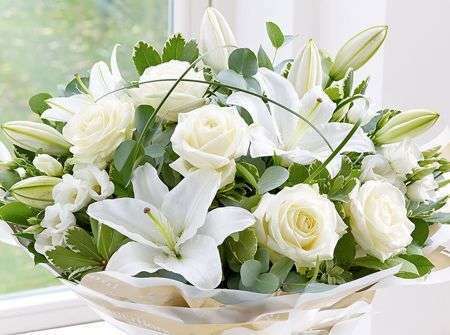 Pitmedden Flower Delivery is available 6 days a week. Your local florists can also deliver your flowers the Same Day as long as you place your order by 3pm to give us all the time we need to complete your order to perfection. We have been providing Pitmedden and the North East of Scotland with beautiful flowers for over 40 years and are one of Scotland’s largest florists. Not just flowers in Pitmedden we can also deliver flowers all over the North East of Scotland and with our network of florists we can deliver flowers in the UK and also Internationally as well. 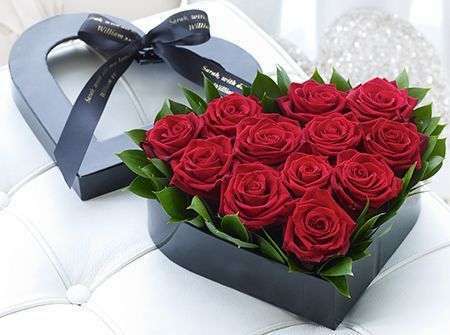 Wherever you want to send flowers, Florists Pitmedden will be happy to take care of your order and make sure that your recipient can receive your beautiful Pitmedden Flowers. We import all of our flowers from Holland so that you know your arrangements will always be made to the highest standard and will be as beautiful and fresh as you expect from us at Flowers Pitmedden. We want to ensure that every Pitmedden Flowers arrangement has a long life for you to enjoy as long as possible and that’s why everything we use is always as fresh as possible. If you’re sending flowers as a gift you may wish to include one of our optional gift items. 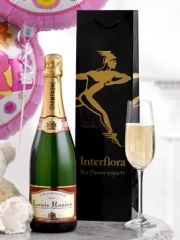 Flowers Pitmedden offer delivery on items like champagne, chocolates, balloons and teddies to help you make someone’s day, whatever the reason. 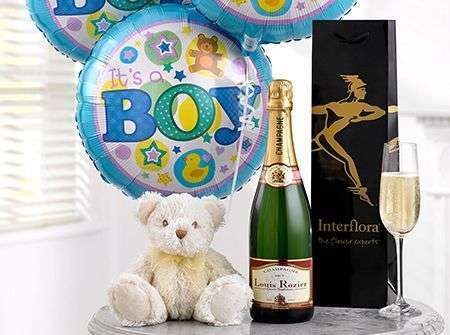 Florists Pitmedden love being a part of your gift giving, whether it’s for a birthday, anniversary, congratulations, new baby or any other occasion. 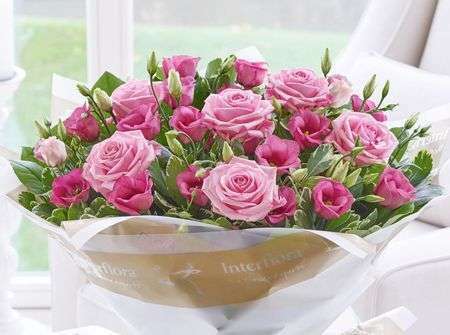 At Flowers Pitmedden our expert florists are always delighted to help you choose something appropriate whatever your reason for sending flowers so if you need any assistance don’t hesitate to contact Flowers Pitmedden for some expert advice. Our bespoke service at Flowers Pitmedden means that if you have something specific in mind it’s easy for you to make sure that you get just what you need because our Florists Pitmedden are always delighted to create something made to your specifications so that it will be guaranteed to delight. If you have preferences for the colours and varieties of your flowers, or any other detail, Flowers Pitmedden will be pleased to arrange this for you so that your flowers are just right. For flower arrangements for weddings and events we offer a consultation service to allow you to share with our Florists Pitmedden your vision for your flowers face to face so that they understand every detail of what it is you want. 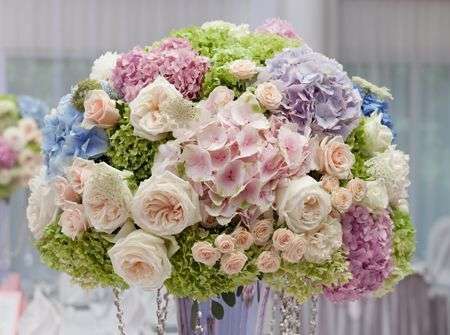 Whatever kind of event you are arranging, Pitmedden Florists will love to help you by providing top quality flower arrangements made of only the most beautiful flowers suited to your taste. 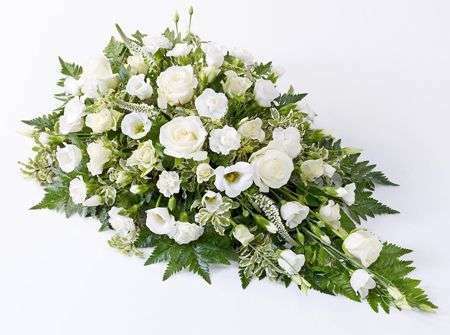 For weddings and dances Flowers Pitmedden can provide corsages and buttonholes which are always made to order with you in mind and will naturally be designed to go with whatever you plan to wear. Florists Pitmedden offer delivery on all of our flower arrangements so that you never have to worry if you’re too busy to collect because our Flowers Pitmedden drivers take the best care of everything you order so that it arrives in pristine condition. At Pitmedden Flowers we pride ourselves on considering customer satisfaction our top priority so we will always be ready to help with whatever you need. Our skilled team of Florists Pitmedden work hard to ensure that everything we make here is beautiful and gets delivered quickly and safely wherever you specify and when suits you. We want you to know that you can always trust our expert Florists Pitmedden with any kind of flowers you need and for whatever reason.